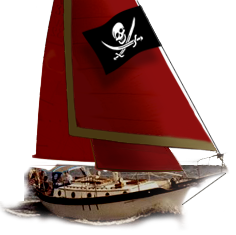 Westsail Owners Alliance - Thread: "Teak Parts From Restored Westsail On EBay." Thread: "Teak Parts From Restored Westsail On EBay." Teak Parts From Restored Westsail On EBay. Begin Thread: Teak Parts From Restored Westsail On EBay.